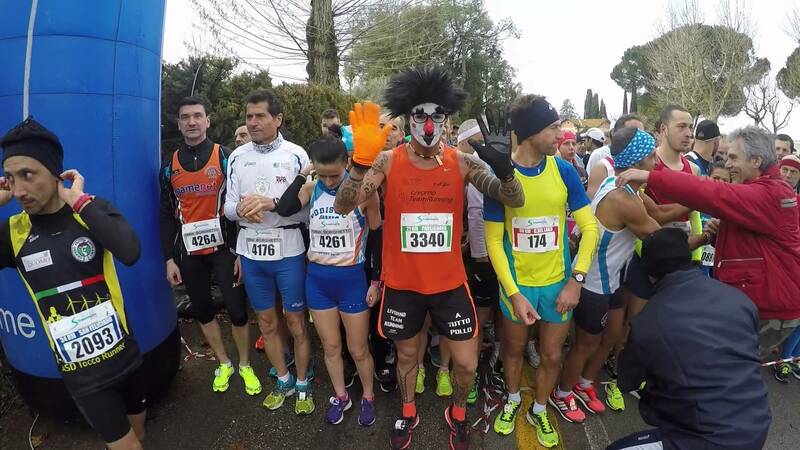 Strasimeno is the ultramarathon of Parco del Trasimeno. 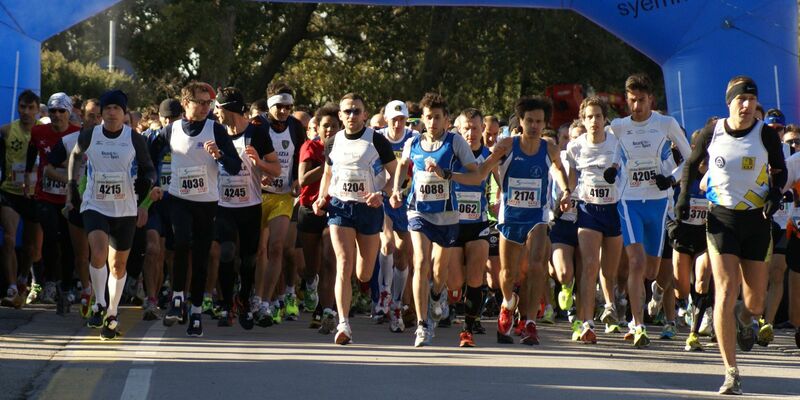 It is 58 km long with stat and finish line in Castiglione del Lago, the biggest municipality of the lake area. We also have the finish line in Borghetto (10 km), in Passignano (halfmarathon), in San Feliciano (34 km) and in Santarcangelo (marathon). The Strasimeno, with its exceptional location, is a great occasion to put in contact sport lovers and not to the world of running. Many people, simply viewers, have decided to become protagonists of the race. The manifestation is increasing year by year the number the competitors enrolled and the audience's attention to the event. 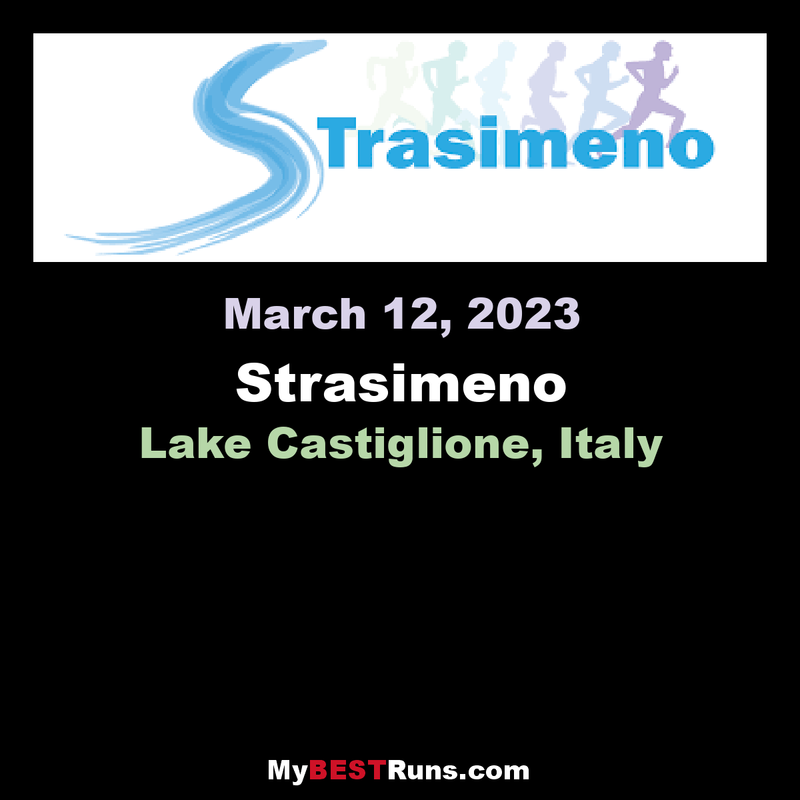 With the tentative to show a deeper sensibility for all people interested, not only professional runners, the Strasimeno event organizes not-competitive running and walking, with distances easily accessible to amateur walkers. The manifestation is also a wonderful opportunity to spend a weekend in the unique scenery of the Lake, with its towns along the banks nestled among the Umbrian hills and the large pond of Trasimeno Lake Park. The beauty of the landscape enriches the sportive event and makes it unique, for a visit of natural and historical-artistic high value. From the natural oasis of Polvese Island, to the beaches and the small ports of the picturesque towns, until the fortresses with their really ancient origins, you can enjoy an itinerary all around the lake, starting from the point of meeting of the race. Come to explore the natural and cultural beauties of trasimenon lake! for a holiday into the purest nature, we suggest you the best farm houses of the area!! !